A fantastic 1 bedroom apartment in the heart of the marina available for rent with Exclusive Links Real Estate in Dubai, the leading Property Management company. 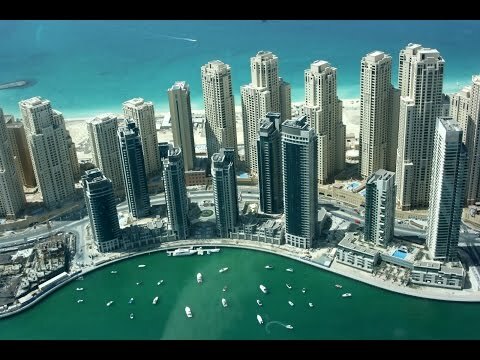 The Torch, Dubai Marina is difficult to overlook and offers the perfect place for your next home. Our Team wish to welcome you to our Dubai Marina Shop in Marina Gate 1 on the promenade - we can arrange immediate viewing! Exclusive Links covers all areas of Dubai - call us today! !